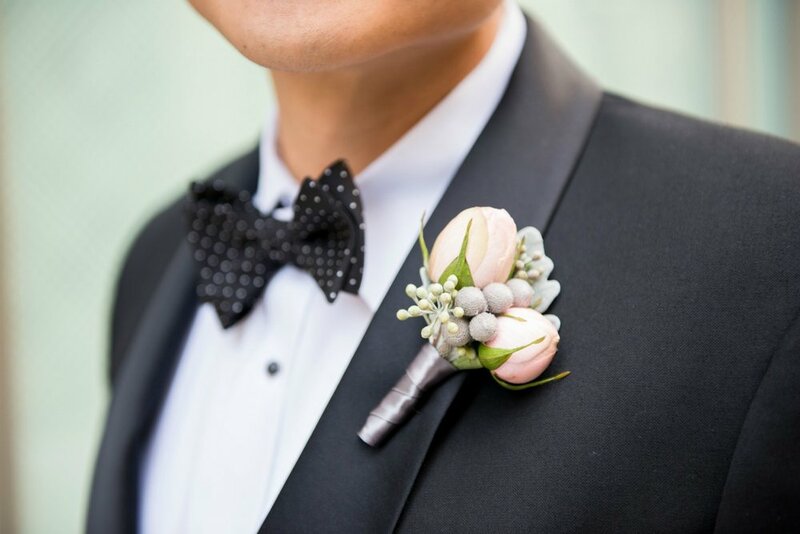 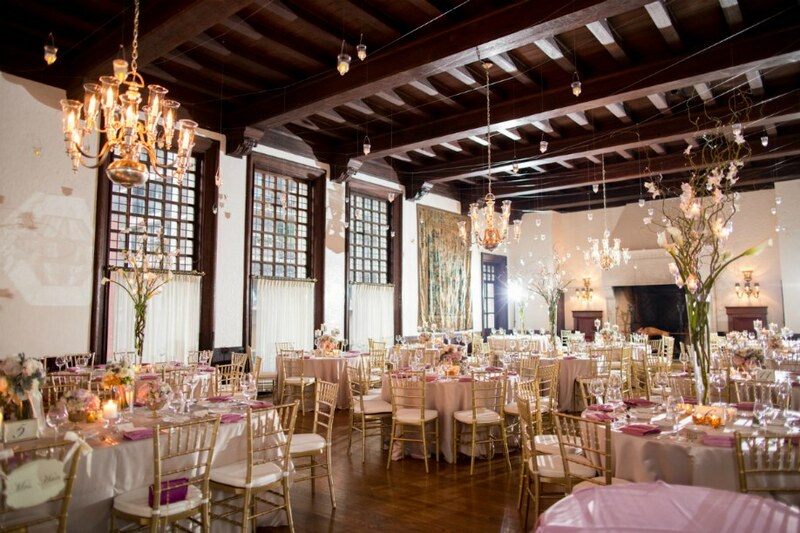 Racquet Club Chicago — Sweetchic Events, Inc.
A members-only club in the Gold Coast (which requires sponsorship by a current member), this hidden gem has a rich Chicago history. 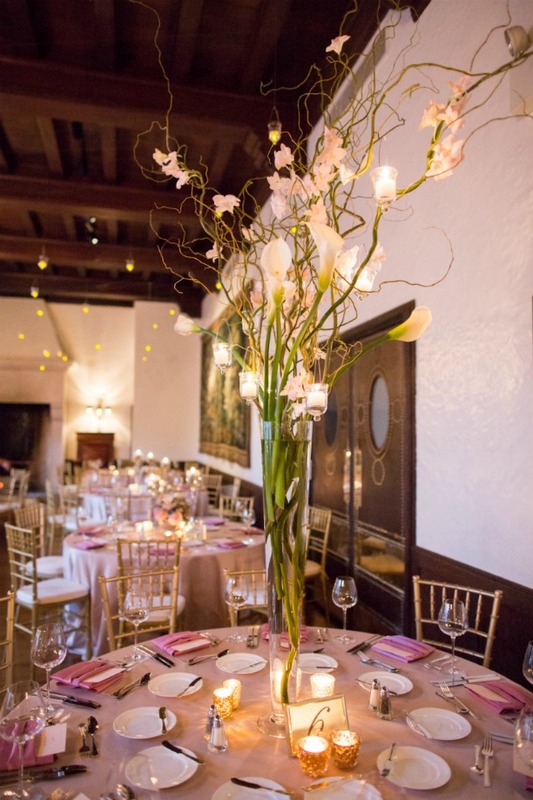 It has a beautiful dining room with a dramatic fireplace and wooden beams, and a separate wood-paneled room for dancing. 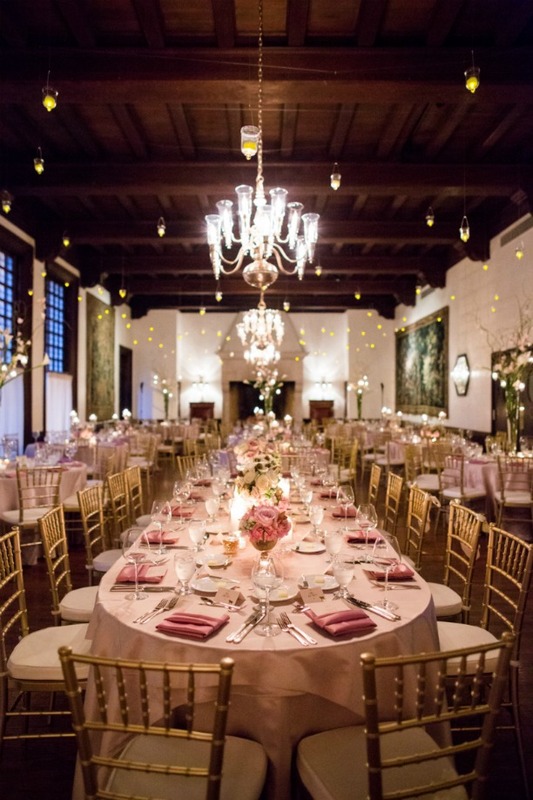 It’s like hosting your wedding reception in a grand, old-world home. 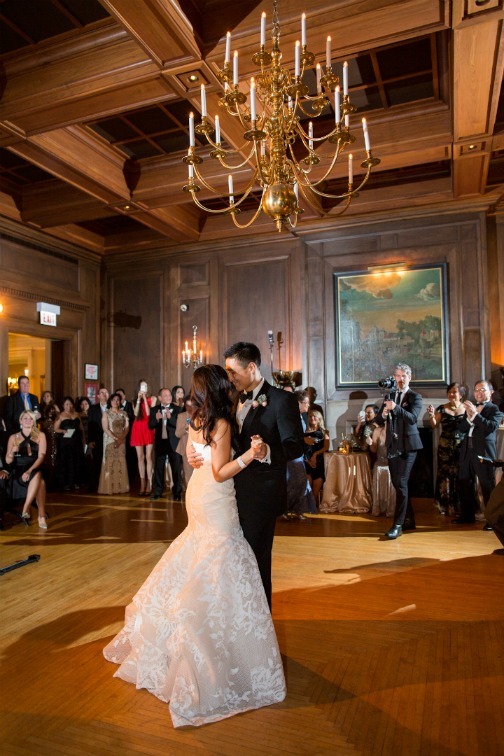 Interested in planning your wedding at Racquet Club Chicago? 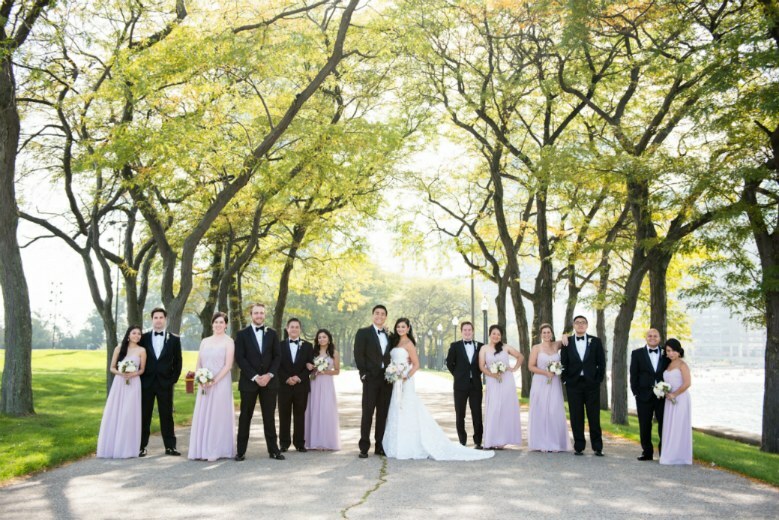 We would love to help you!